Is she an unfortunate victim or bait designed to draw him into a fatal misstep? If she's a victim, then he's running out of time to save her. If she's bait, then his attraction to her will pull him into a fight that'll cost him everything. 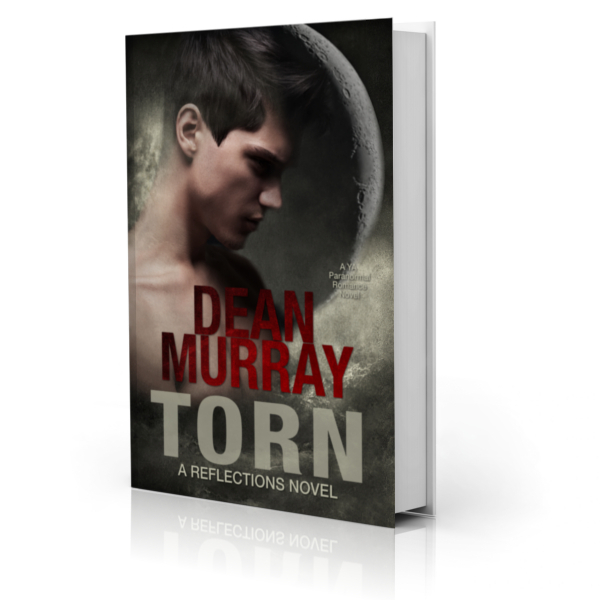 Torn is a clean Young Adult Paranormal Romance with more than 200 5-star reviews on Goodreads.